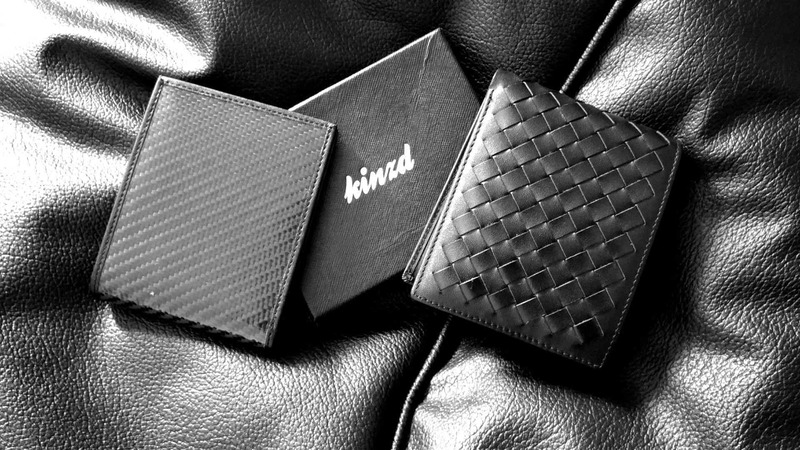 Kinzd, the company known for making slim & smart wallets sent us a customized carbon-fiber bi-fold wallet as a gift. If you’ve followed us on Instagram, you’d have seen it. If not, here’s a glimpse. Yes, it’s made of carbon-fiber and I’m in love with the black! So, why I’m doing a review of wallet? Well, it’s not just a slim wallet, but also smart. You’re not gonna agree with me as it doesn’t have any micro controller inside or at least a display. So, why I’m calling it as smart? To know that, let’s dive into Kinzd Wallets Review to find out. It’s very simple and all you need is a RFID scanner, and stand near to the victim. That’s it. By the time the victim finds it, the hacker would have duplicated all the details or in the worst case, the hacker would have cashed out the balance from the hacked credit card. There were many such cases reported, and as for my knowledge, this is one of the simplest technique and is not as complex as card skimming. The cards like Visa PayWave, MasterCard PayPass, American Express ExpressPay, etc. have RFID chips and these are most vulnerable to theft. Not just those, you can find RFID chips on driving licenses, passports and several other smart cards. But, the most vulnerable out of all and destroys the victim is the credit card theft. There are many credit card protectors like RFID Valut Sleeves, RFID blocking wallets, etc. but almost all of them are quite costly. But, the wallets made by Kinzd come under budget and does a pretty good job by blocking RFID signals. To make it brief, here are the features offered by Kinzd Wallets. It’s been more than two weeks since I replaced my leather wallet with Kinzd wallet and I’m totally loving it. 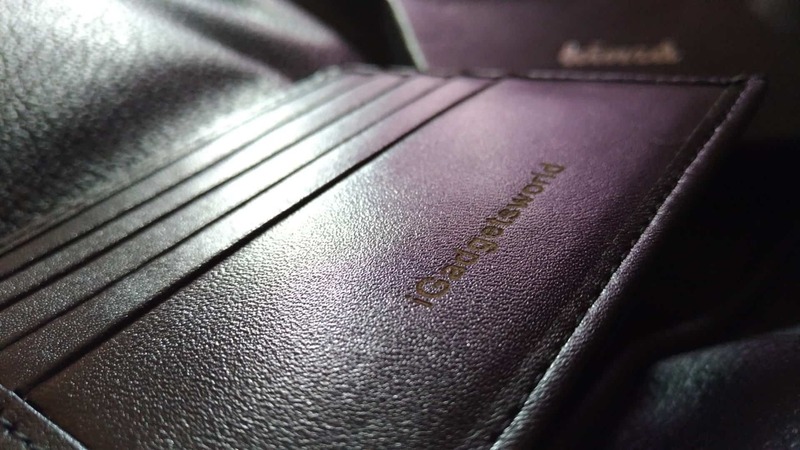 It’s not just the RFID blocking, the other features like waterproof and scratch resistant made me keep it is as a primary instead of going back to my previous wallet. Just like as mentioned in the Kinzd wallets’ features, the wallet I received is super lightweight, and I could place all my debit and credit cards perfectly. But while taking out those, I have to pull pretty hard to get the cards out, and this could be because of it’s new. By the way, here’s a demo on how Kinzd Wallet can block RFID signals. Now, most of the credit and debit cards have NFC chips, but the old smart cards and a few credit cards still have RFID chips. In order to safeguard those, either we have to buy the new RFID sleeves which are pretty costly and we’ll only be able to place our cards and passport. Also, the RFID wallets from other companies are quite costly and don’t have all the features that Kinzd wallets have. 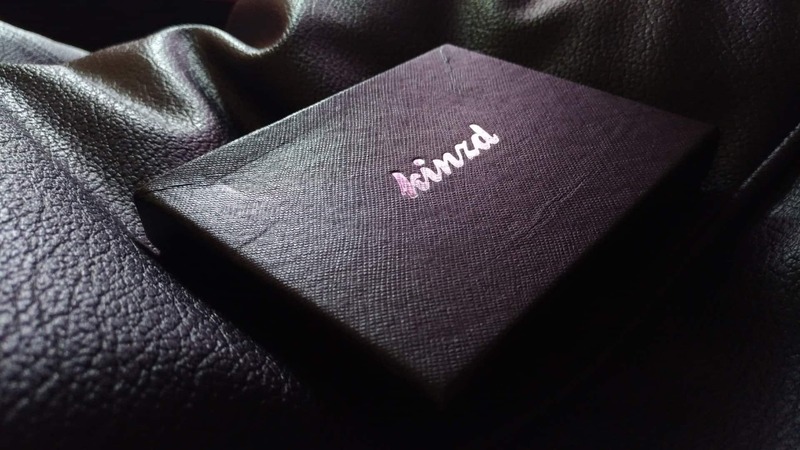 I believe I’ve already told that you can also customize your wallet, and all of the Kinzd wallets come with 6 months warranty! 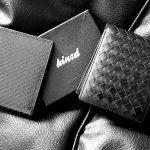 So, I’m strongly recommending to go with Kinzd wallets which have a price range from $12-$19. Go order one for yourself now! If you're tight on budget and want a slim wallet that is waterproof, scratch resistant and at the same time protect your cards from RFID skimming, then go with the Kinzd Wallets.